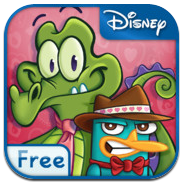 Disney has released a Valentines Day app featuring the popular characters “Swampy” and “Perry”. 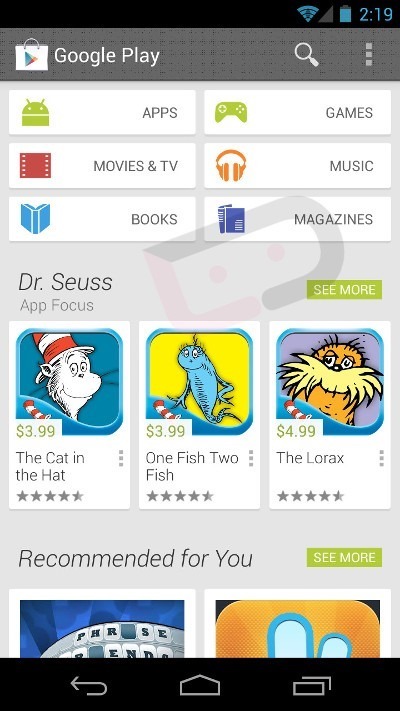 The app Disney Where’s My Valentine (apk) is available on Google Play Store for free! It features the characters Swampy (from Where’s My Water) and Perry (from Where’s My Perry), two of the popular games from Disney. The game has 12 exclusive levels themed specially for Valentines Day.